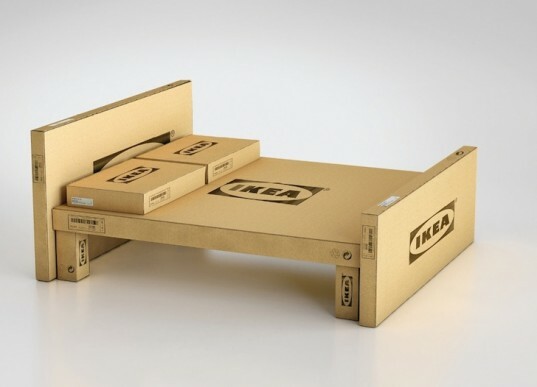 We will aseemble you flat pack furniture in a quick and efficient manor. Dry lining has several advantages over the wet finish in that it can be installed much more quickly, especially in the case where it is stuck to the walls using an adhesive. 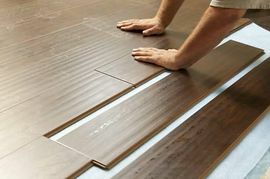 It involves no wet processes, which makes it the preffer method of finishing construction. Laminate is a much preferred choice over carpet when it comes to refurbishing your room because they are easy to install, clean and maintain and with a large range of styles, colours and budget we are sure you will find the floor you are looking for. 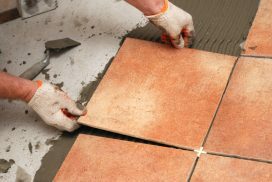 All aspects of tiling - floor or wall. We usually tile: Bathrooms, conservatories, hallways, kitchen splash backs etc. Setting up a new TV can be daunting - all those messy cables and complicated connections so why not let us do it all for you? 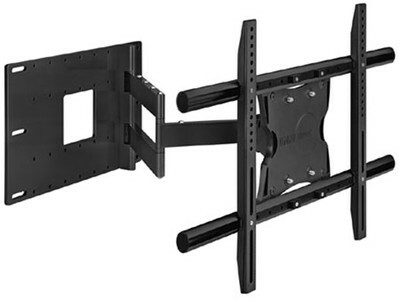 We can fix your TV to the wall and get it hooked up to your existing kit and tuned in. 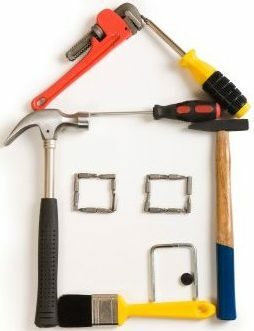 Skirting boards, tiling, coving, bathroom jobs, PVC cladding, suspended ceilings etc. 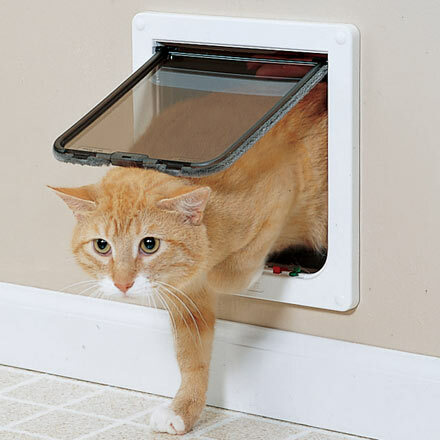 Give your pet the freedom of going in and out even when you can't open the door for them. We will professionally install your pet door, with guarantee for the labour and weather seal.